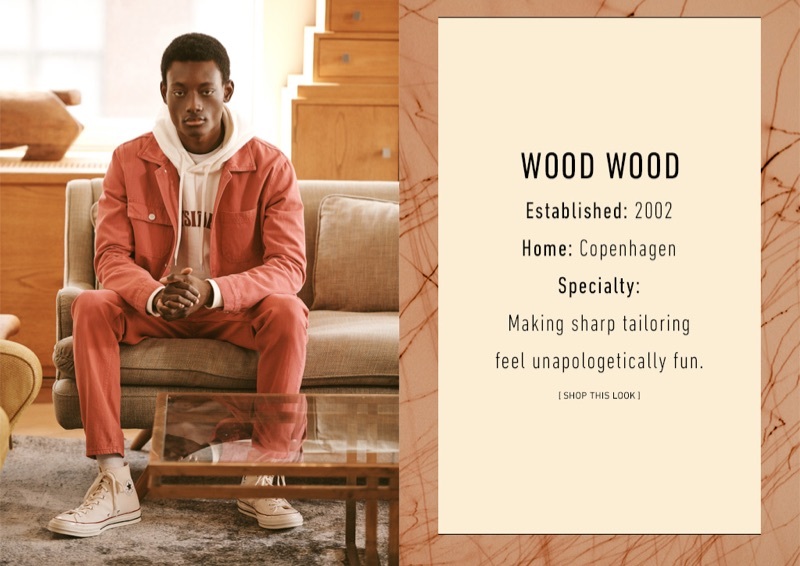 Connecting with East Dane, Youssouf Bamba wears a look by Wood Wood. 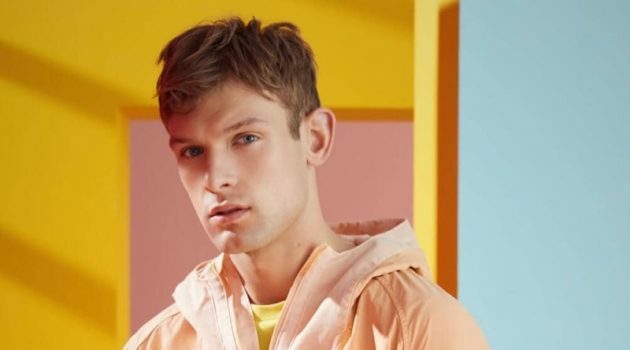 East Dane proposes several brands that should be on your radar for 2019. 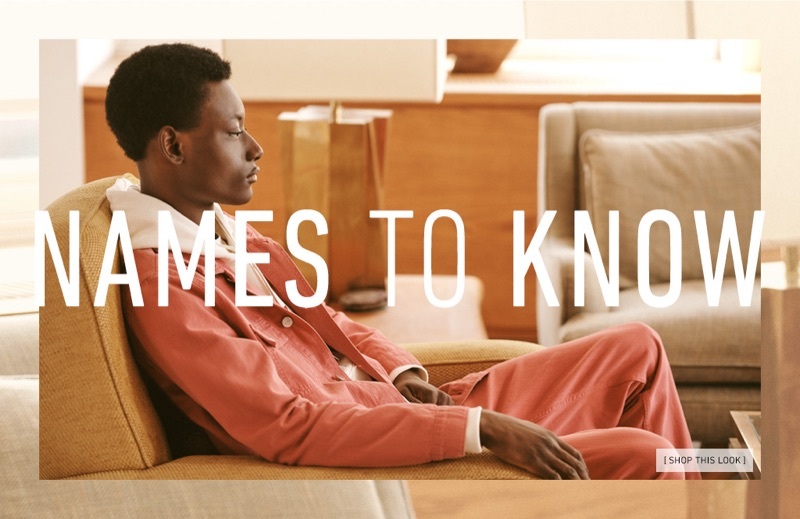 Casual looks come together with an outing featuring model Youssouf Bamba. 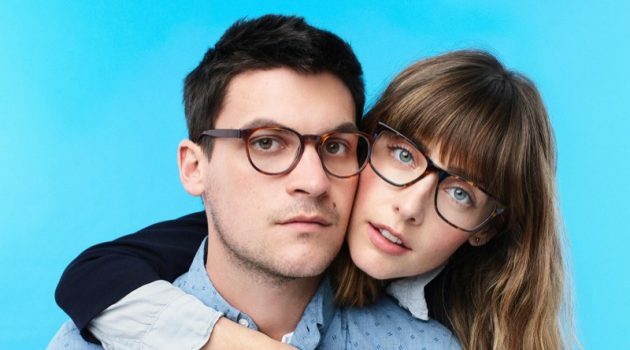 Front and center, Youssouf showcases easy outfits to embrace from Wood Wood, Faherty, and Far Afield. 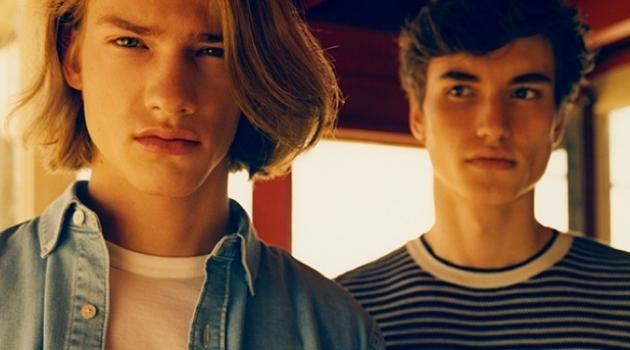 The selection includes timeless menswear pieces, which range from the denim jacket and pleated trousers to colored jeans. East Dane also highlights modern staples like a pair of sweat shorts. Faherty: Youssouf Bamba sports a denim jacket, floral print shirt, and sweat shorts by Faherty. He also dons Mikia bracelets. 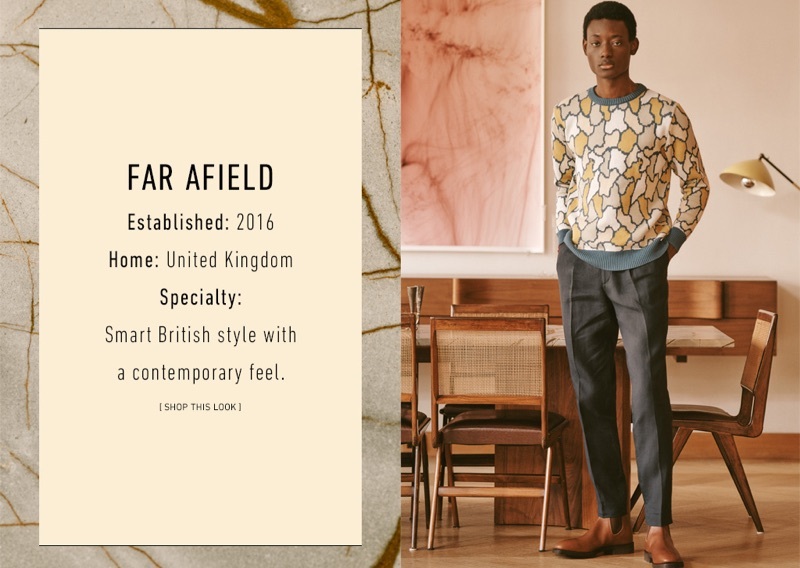 Far Afield: Youssouf Bamba wears a Far Afield camouflage print sweater and linen pleated trousers. R.M. Williams leather Chelsea boots complete Youssouf's look. Wood Wood: Youssouf Bamba models a Wood Wood hoodie, denim jacket, colored jeans, and print tee. He also rocks Converse Chuck Taylor All Star '70s high-top sneakers.